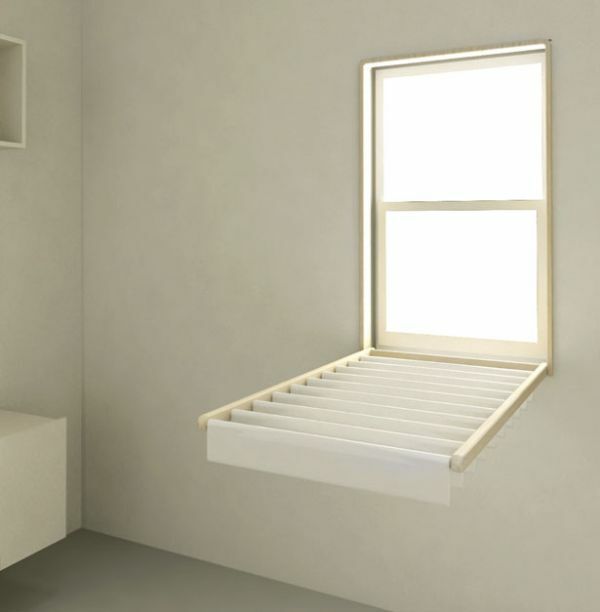 Blindry turns a window blind into a fold-down laundry rack for drying clothes indoors. 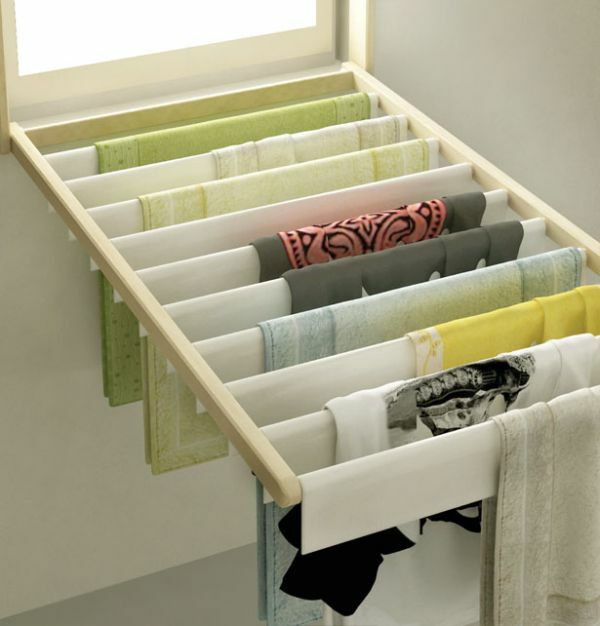 People living in small apartments lack the floor space to comfortably accommodate a laundry drying rack. Drying machines, on the other hand, use a lot of electricity and cause a significant amount of carbon dioxide to be emitted into the atmosphere. 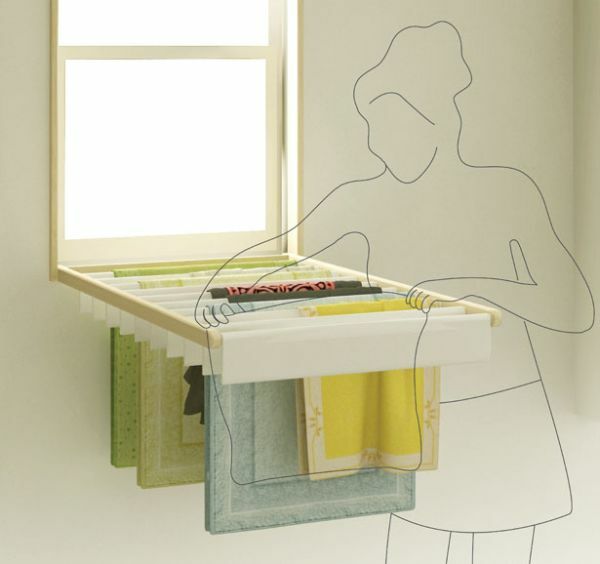 Blindry combines a window blind with a fold-down laundry drying rack function. Sunlight can be used to dry one’s laundry and floor space in left unhindered. For more information visit www.red-dot.sg.